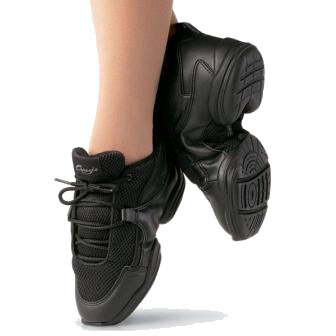 Dance shoes can be purchased at DanceBiz, 2535 Nicholasville Road, Lexington (859-276-4900). Tell them that you are a CCDS student, and you will receive 10% off your purchase. 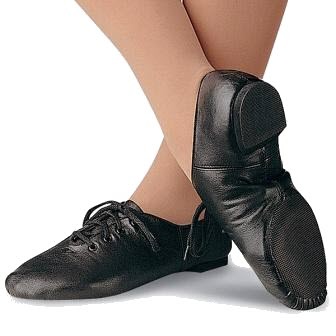 Ballet and tap shoes are sometimes available locally at Wal-Mart, Payless Shoes or consignment stores. You may view all shoe styles in use by our studio below (organized by dance subject). 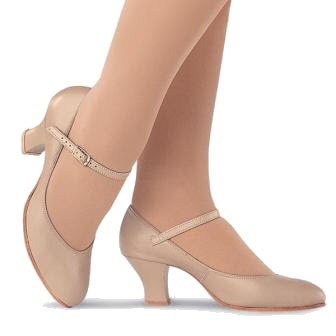 We have included style names for Capezio shoes, but you are welcome to purchase shoes of a similar style from a different company (Leo's, Bloch, etc.). 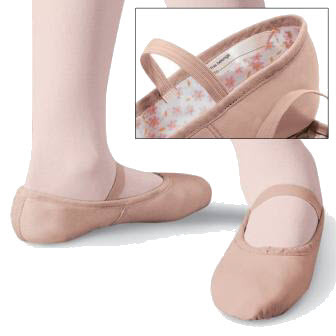 Description: Leather-style ballet slippers (example: Capezio "Daisy"); any color. Pre-Pointe must wear pink ballet slippers. 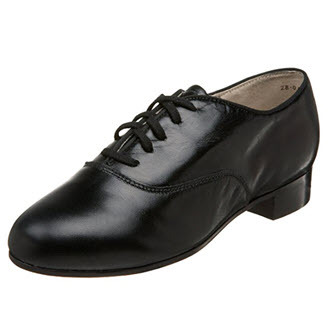 Description: Black leather oxford-style or slip-on jazz shoes (example: Capezio "split-sole jazz shoes"). 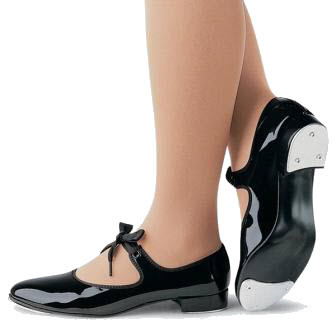 Description: Black Jazz Sneakers (example: Capezio "Fierce" Dansneaker). 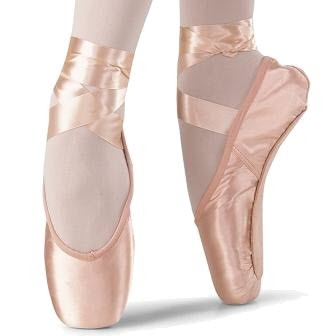 Description: Pink pointe shoes - Students are free to choose the brand/style that best fits their feet. We recommend that pointe shoes be purchased from Dance Biz in Lexington so that proper fit may be checked before taking the shoes home. 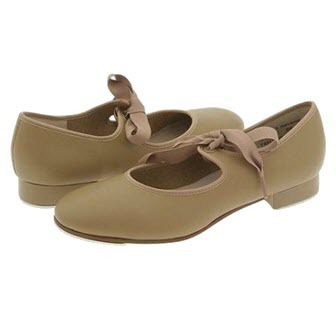 Flat leather ballet slippers are also required for the first part of the year. 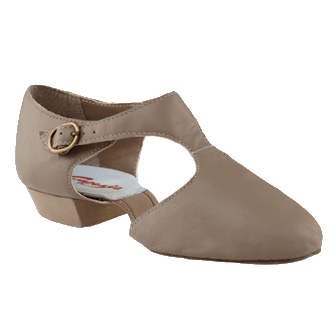 Description: Tan Padini Shoe - available at Dance Biz in Lexington.